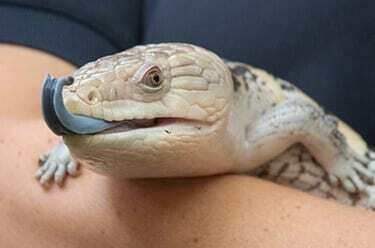 As its name implies, this lizard has a very colorful tongue! It may be flashed at would-be predators as a warning. 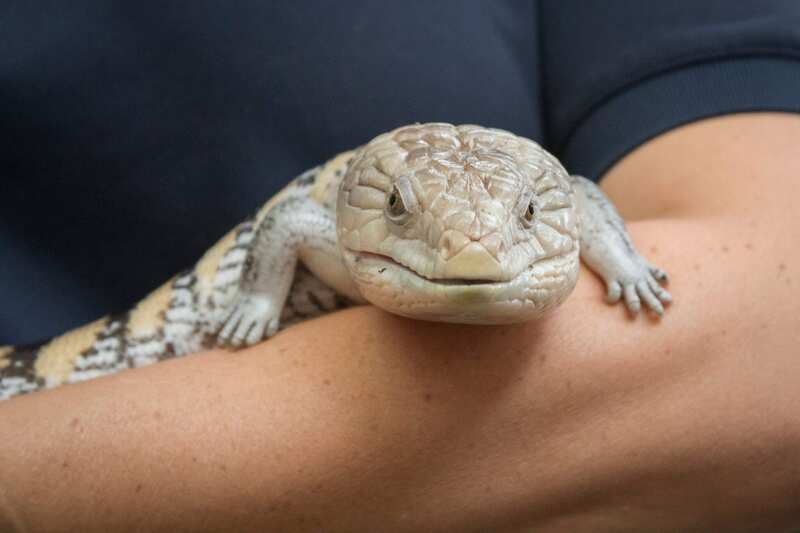 Blue-tongued skinks are omnivores, which means they eat plants and animals.